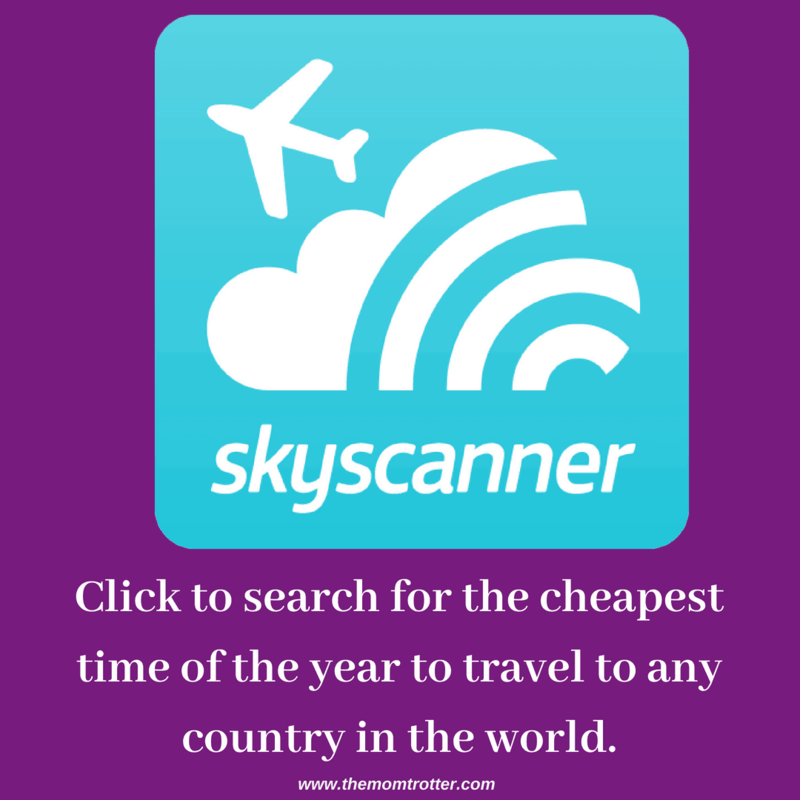 One major aspect of travelling is finding Cheap Flight, Travel Deals, Flight Deals & Error Fares. 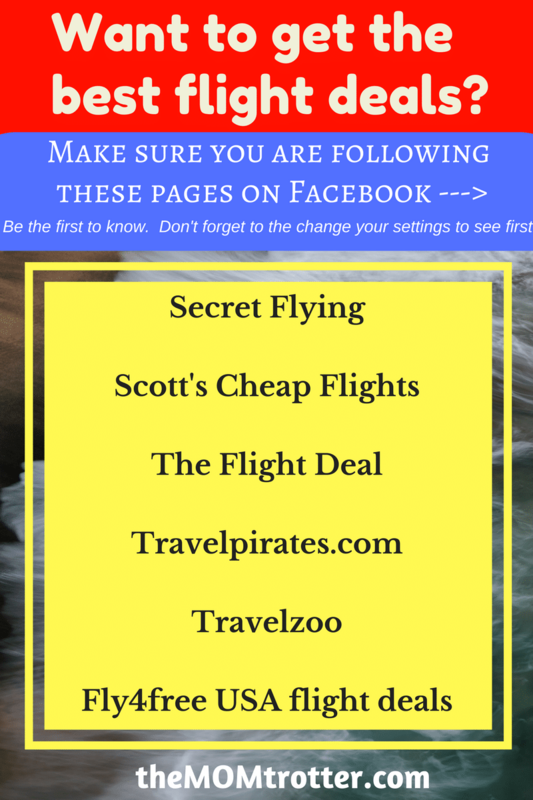 When we don’t have enough miles to book a free flight, our go to is waiting for an error fare or a flight sale notification from one of these sites below. 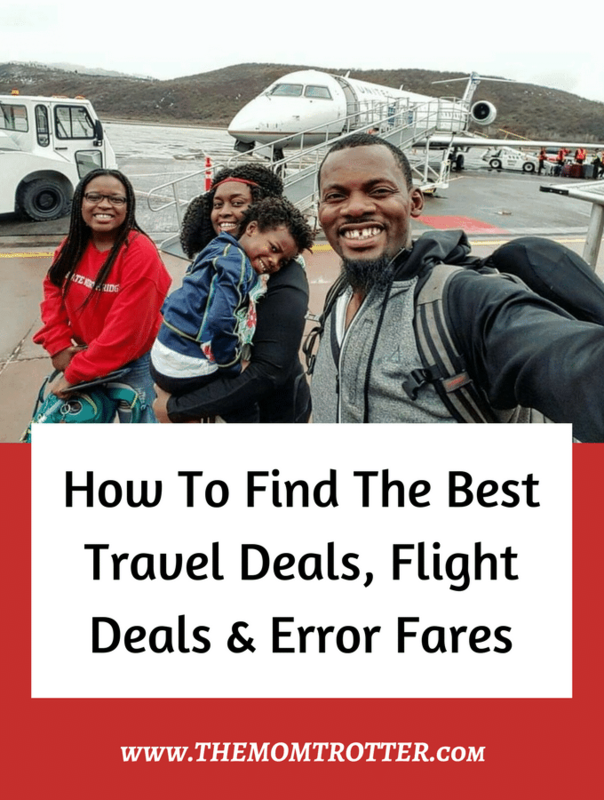 Wondering how to get the best travel deals, flight deals and hotel deals too? Then you’re in the right place. What Is An Error Fare / What Is A Mistake Fare / What Is A Glitch Fare ? Let me start by explaining what an error / flight / mistake fare is. An error fare is a glitch or error or mistake in an airline’s system due to technical issues or human error. This glitch or error causes a flight to show up online for a price which is significantly lower than the regular price. 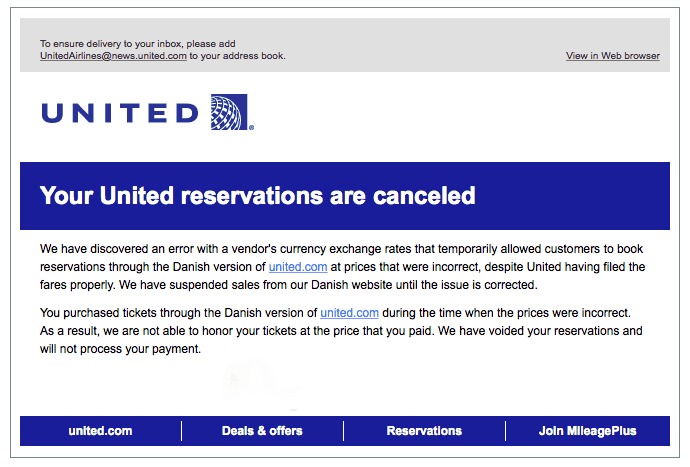 However the airline can decide whether to honor the error/glitch or not. If they don’t honor it, whatever you paid will be reimbursed, if they do honor it, then hooray!! Time to plan by booking your hotel. When I get an alert for an error fare that catches my eye, “I Purchase It Immediately” and then figure out the logistics later. Logistics meaning, hotel, activities etc. Error fares don’t come around too often, so when they do I try to take advantage of them. NEVER call the airline to ask about the error fare, just wait to see if you get a confirmation number or a cancellation email. 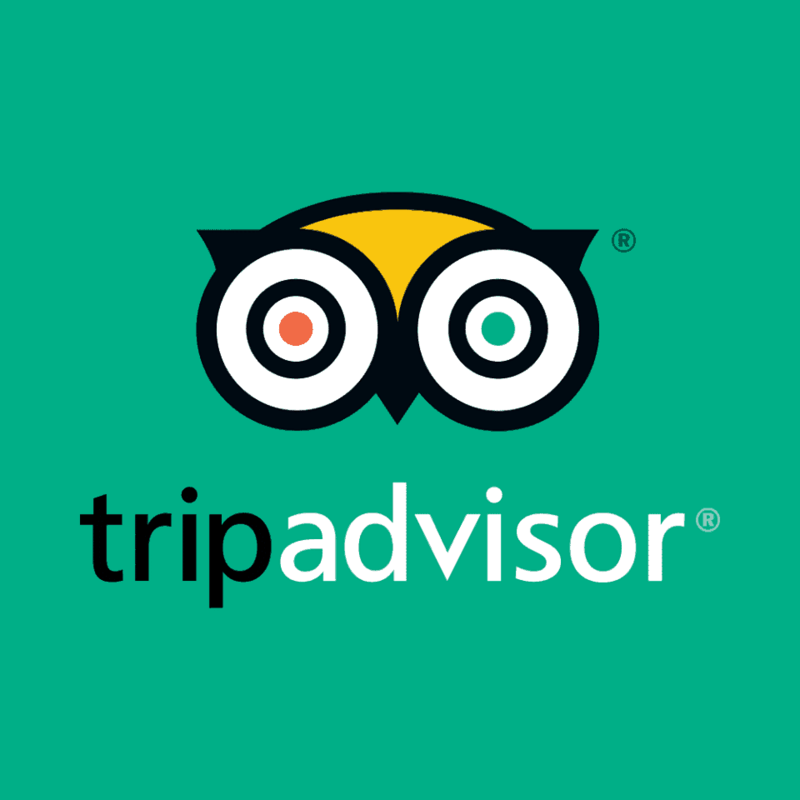 Don’t book activities or accommodation right away, and if you absolutely have to, make sure you book refundable options so that you can cancel without a penalty. While waiting for an error fare notification to come to my phone, my absolutely favorite website to shop for tickets is Skycanner. I love Skycanner because it gives me the option to shop for the cheapest place to fly to in the world from my home airport. The only way we can afford travel is to go where is cheap, so this website is a game changer and life saver for me. 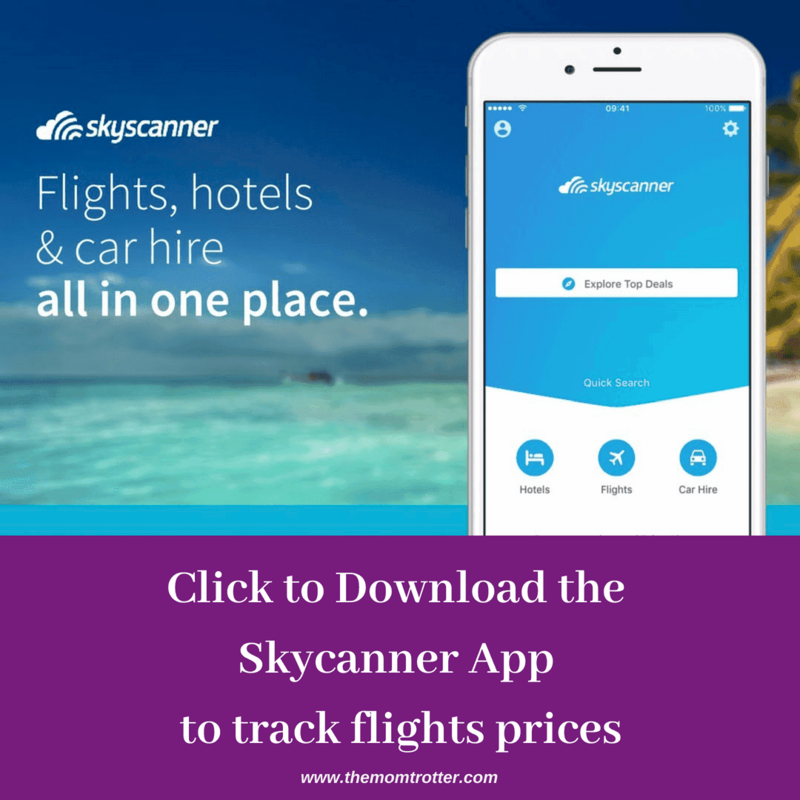 Make sure that you download the Skyscanner App to find flights, hotels and most especially track flight prices so that you know the best time to purchase them. The website is great to use, but the app is even more handy. The websites listed below are the best websites to sign up for if you want be notified of flight deals and cheap air fare. If you click on each of the links below, you’ll be able to sign up for each of the Facebook pages that I follow. Don’t forget to sign up for their emails as well, especially if you don’t check Facebook often. 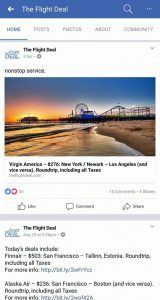 The following websites are how I get my notifications for flights deals, error fares and much more. 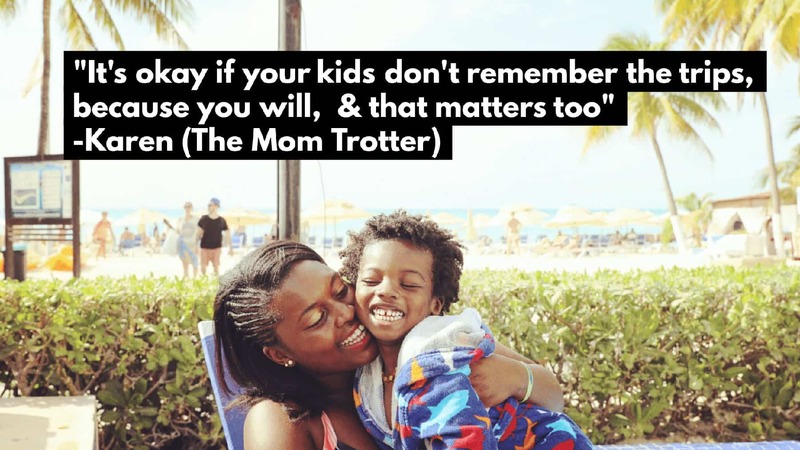 I highly recommend that you follow every single one listed below, including my Facebook page too of course – The MOM Trotter . 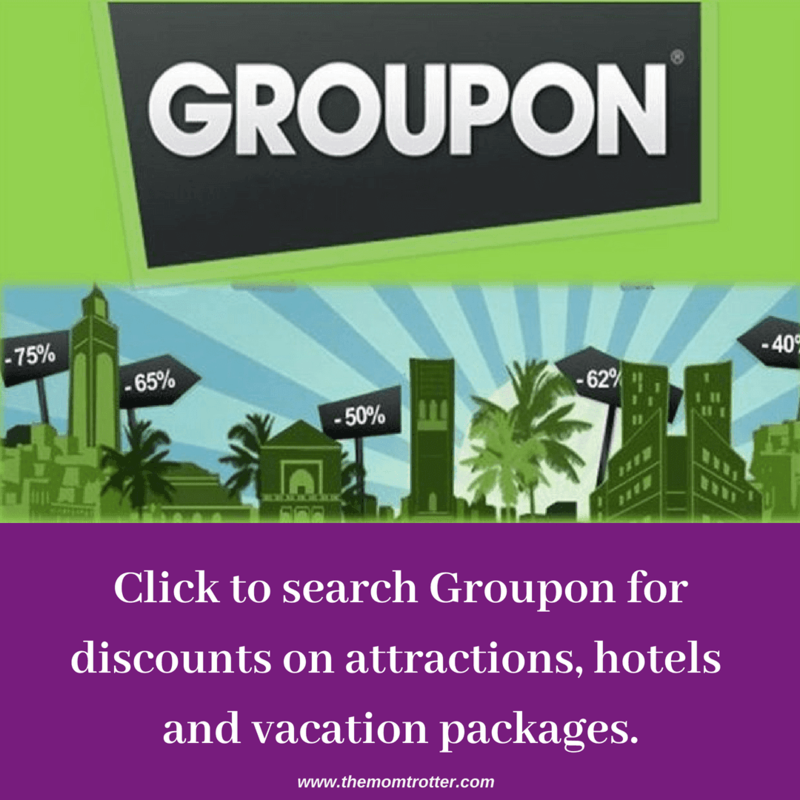 Dan’s Deals and Daily Getaways don’t send out flight deals like the websites below do, but they do have post about hotel deals and more and so you should follow them too. 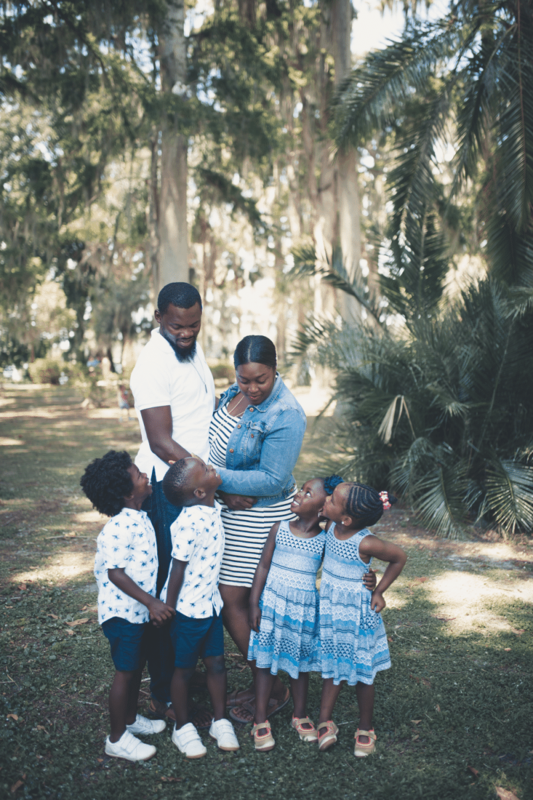 Our family has been lucky enough to score so many error fares and great deals from these website above. For example our trip to Chile below was an error fare for $165 RT per person. Can you imagine? Our trip cost us about $1,300 for our family of 4 including airfare and lodging etc. We walked a lot, took Uber a few times, cooked in our Airbnb or Rental Home and visited lots of free stuff. (Click HERE to sign up for Airbnb and receive $40 off your 1st booking). When you do, this screen below will Pop Up. 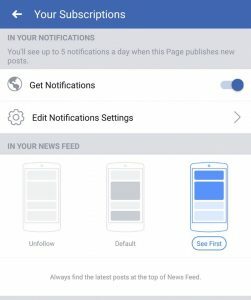 Make sure you click – “See First” so that every time I or any Facebook page you follow posts something, it’ll show up right away on your timeline. 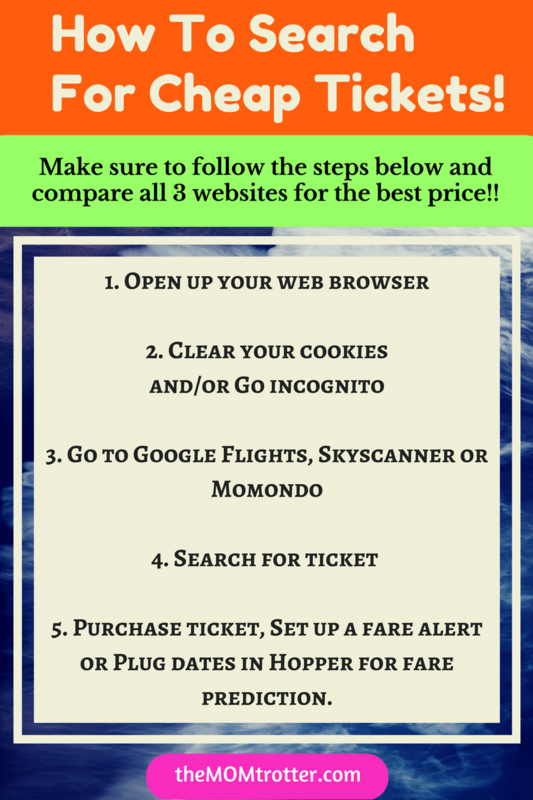 This is crucial if you want to find out about flight deals and most especially error fares. Some of these fares only lasts a few hours before the flight changes so you definitely want to see them as soon as they are posted. 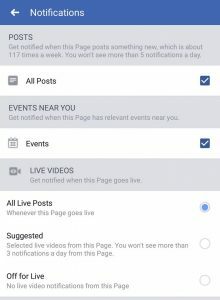 Make sure you check All Posts, Events and All Live Posts. Yes it may seem like overkill; but trust me, you don’t want to miss Anything!!! 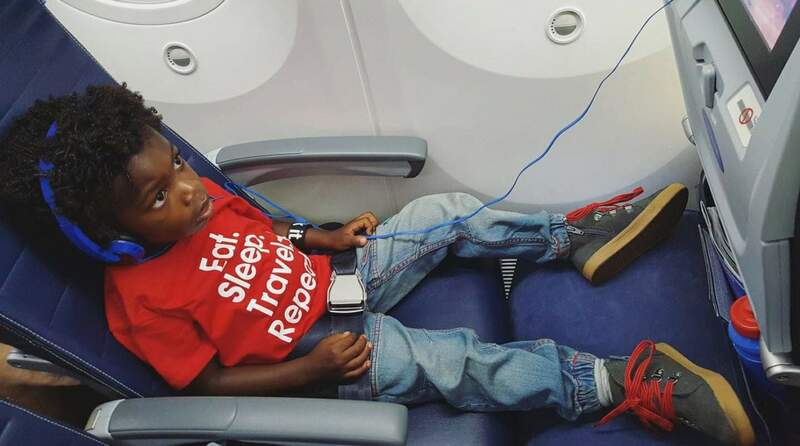 Don’t forget to grab an “Eat Sleep Repeat Travel Shirt” and a Blow Up Pillow for your kids next flight.